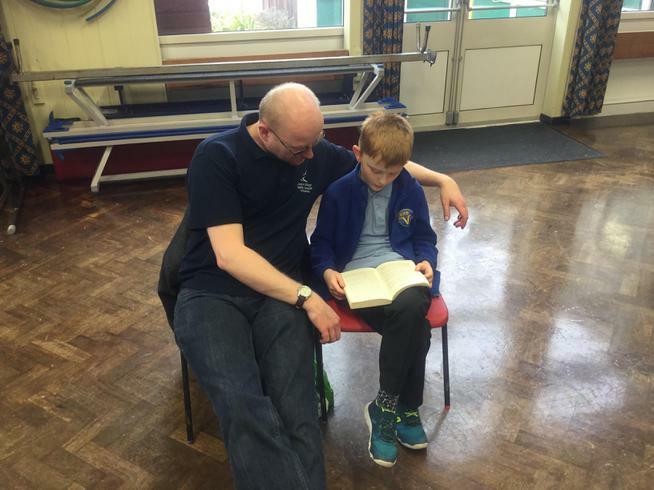 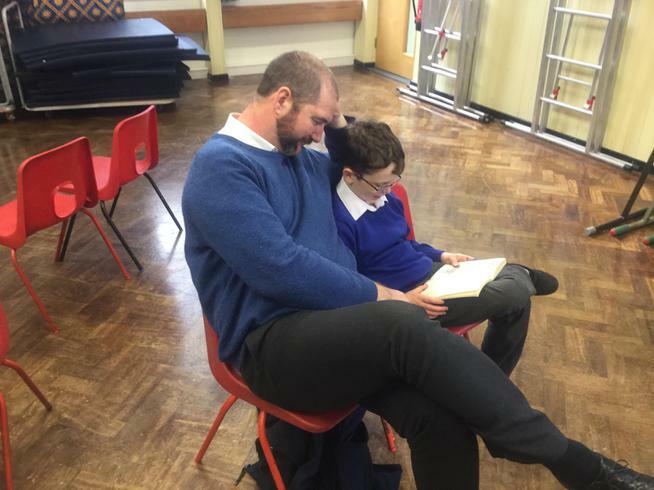 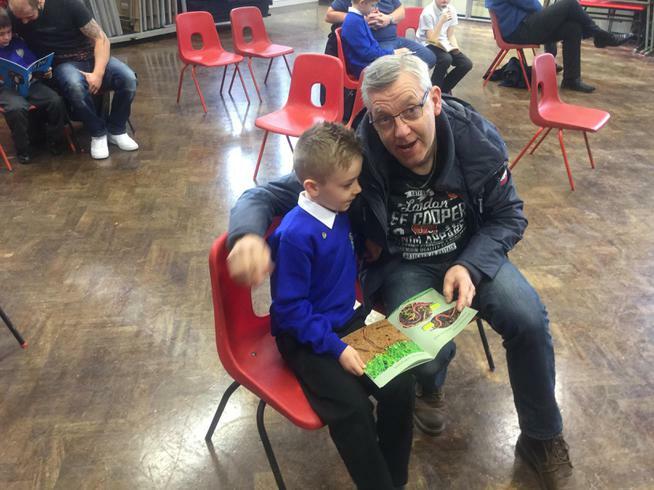 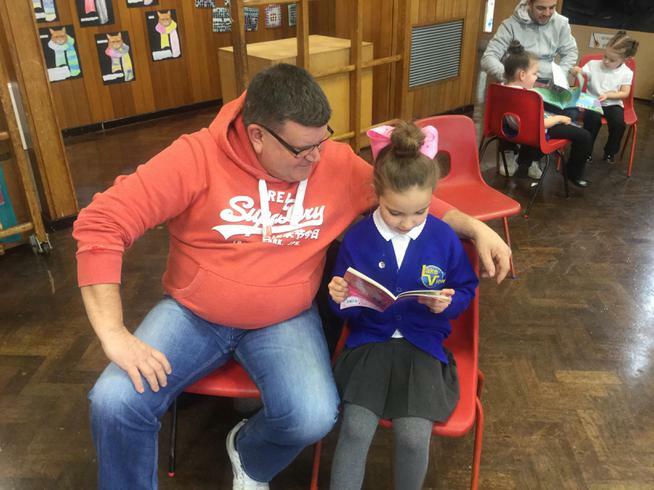 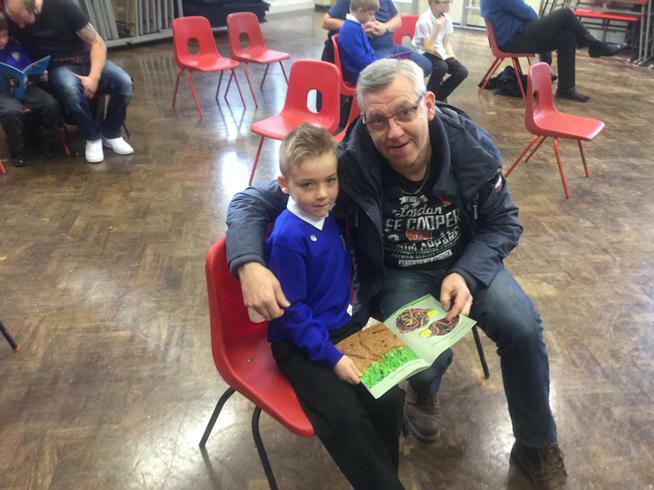 Our Dad's, Grandad's, Uncles, Brothers and Carers came into school on Friday 9th March to help read. 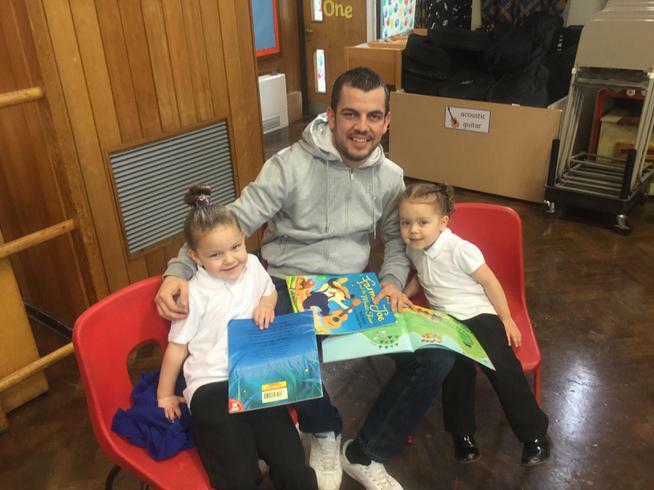 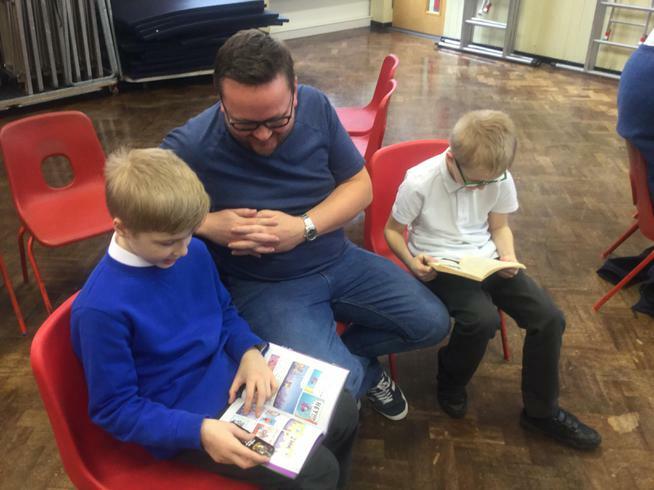 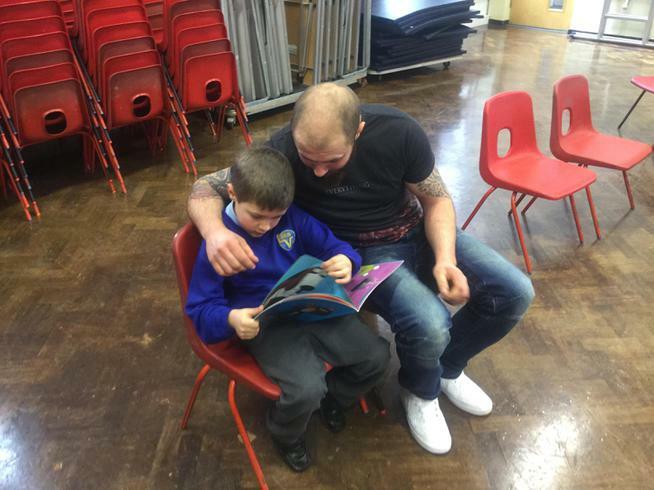 This was an initiative for Male role models to encourage reading in school... 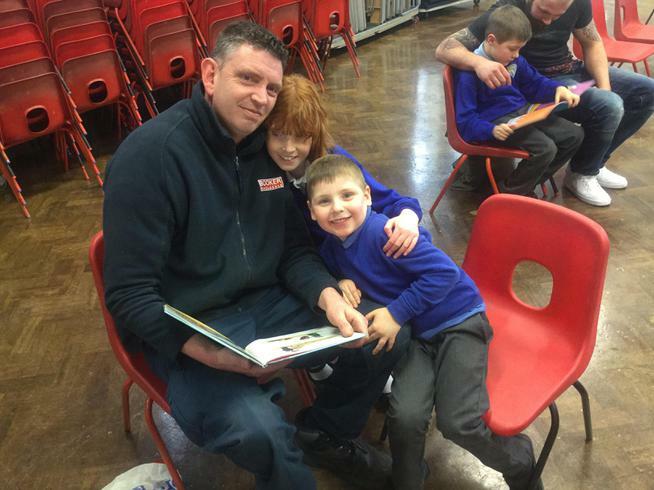 Please see our pictures below.